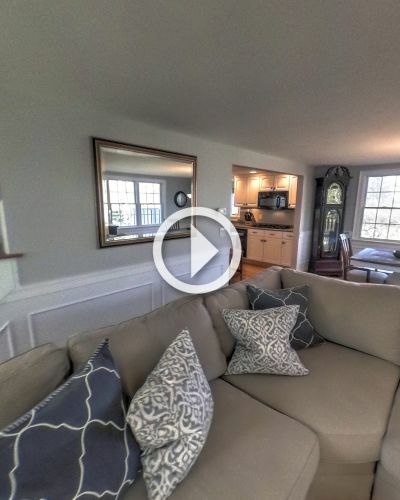 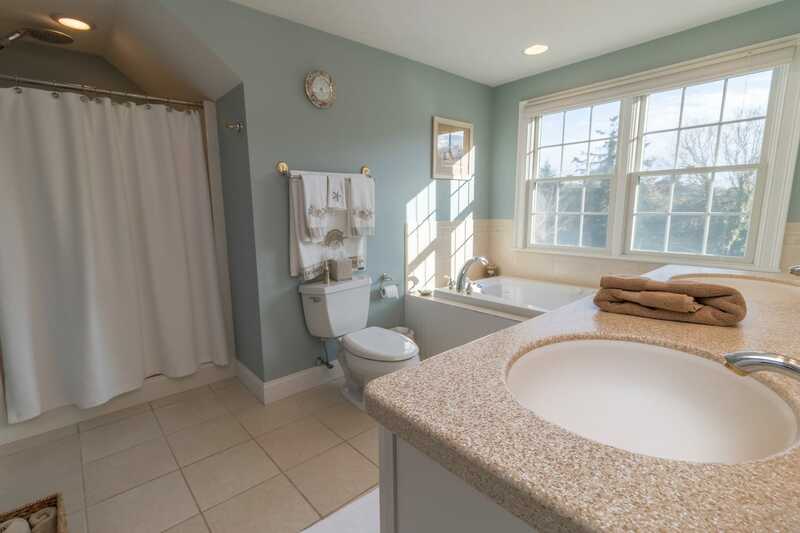 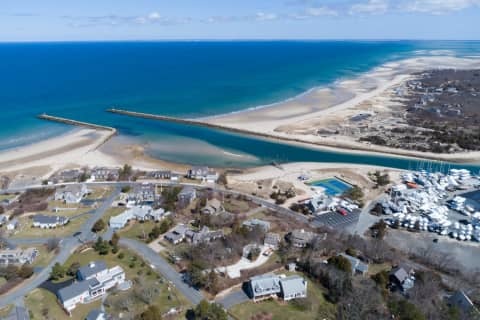 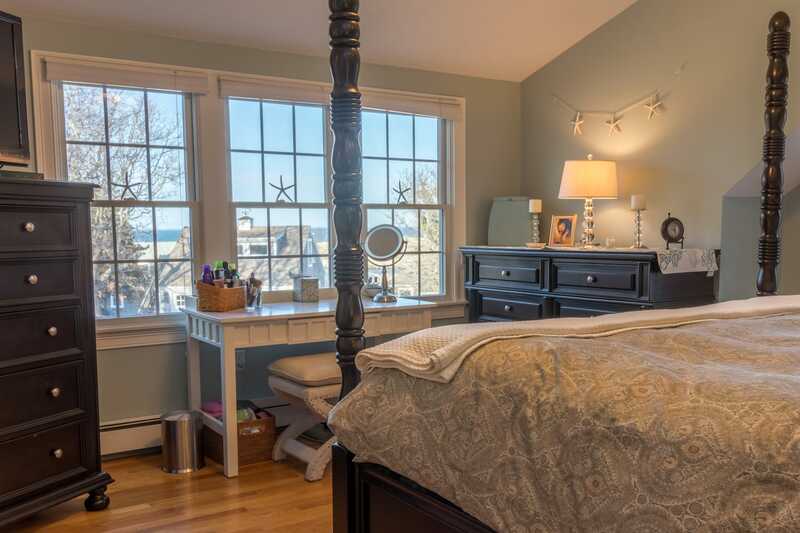 Located in desirable and sought after Sesuit Neck neighborhood, experience Cape Cod at its finest. 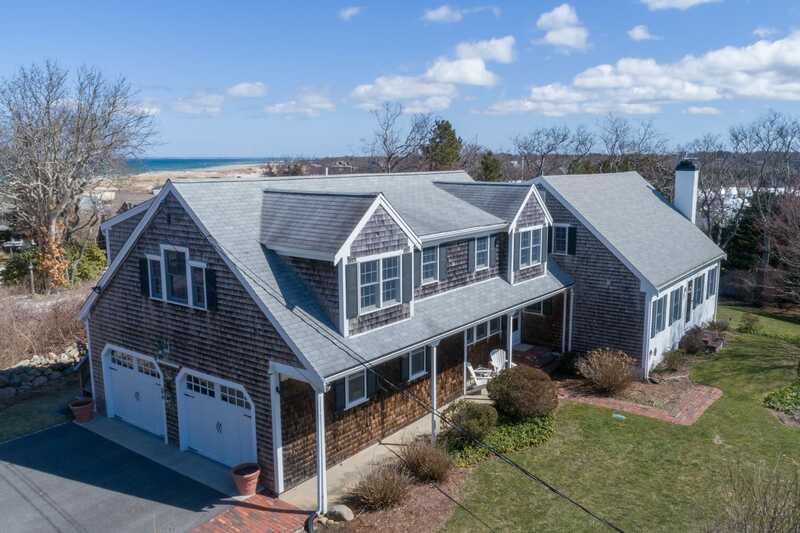 This four bedroom, four bath custom home, with water views, is sure to please from the moment you walk in the door. 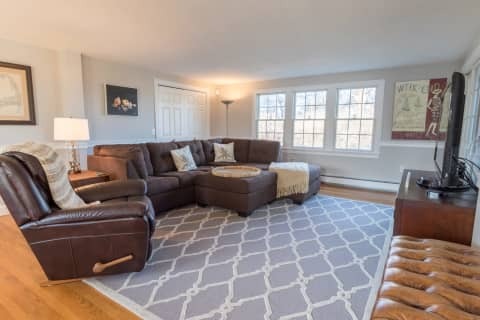 Fully updated and meticulously maintained, this property boasts hardwood floors throughout, first and second floor master bedroom suites, a large family room, attached studio apartment with its own private entrance, screened sun porch, gas heat, gas fireplace and appliances, central air, security, generator and more. 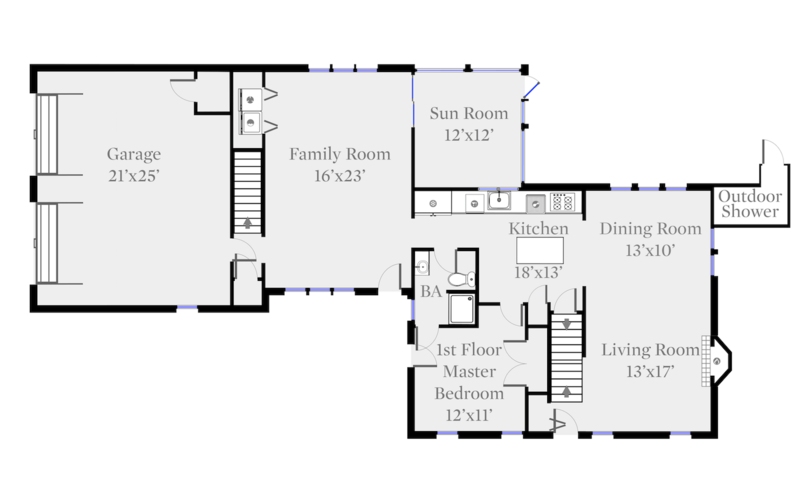 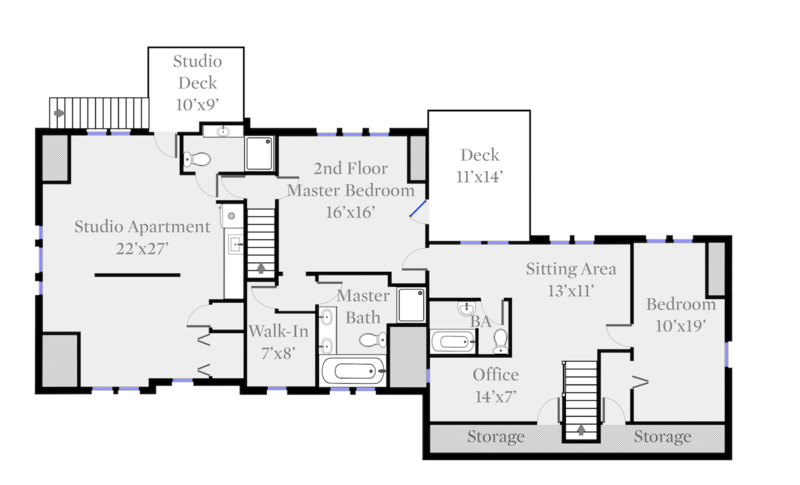 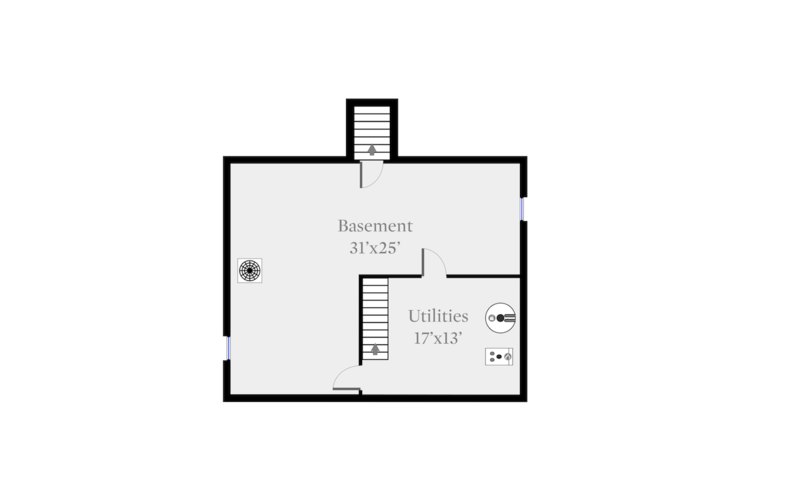 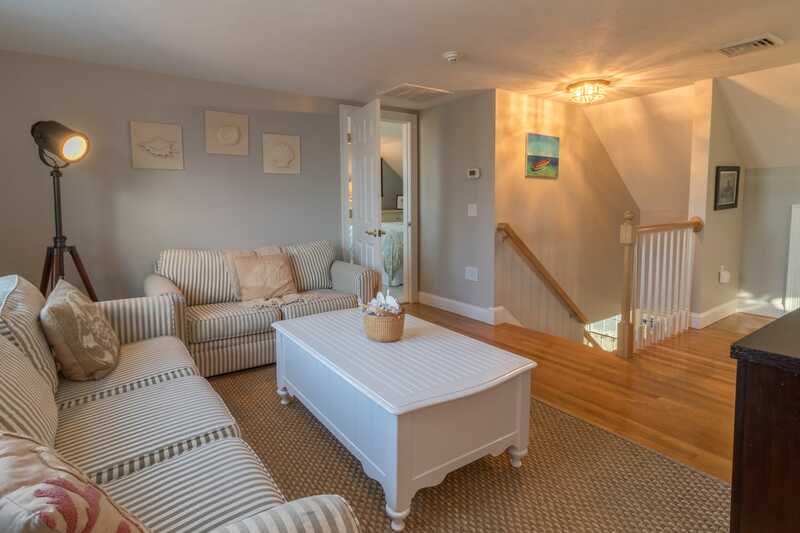 With almost 2800 square feet of living space, there is ample room for large family gatherings and celebrations. 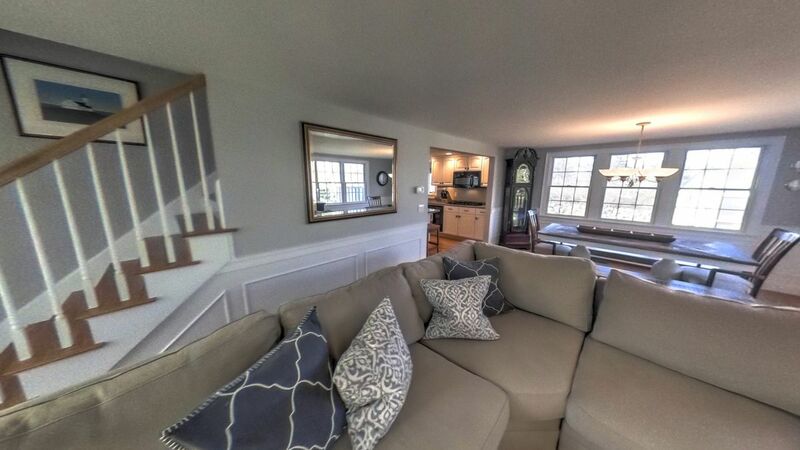 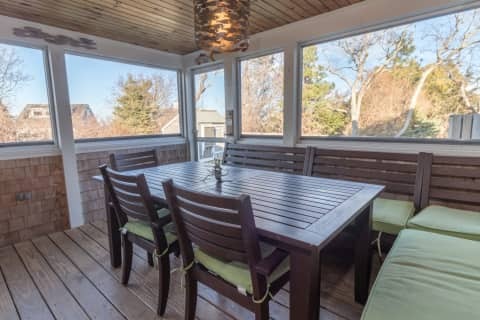 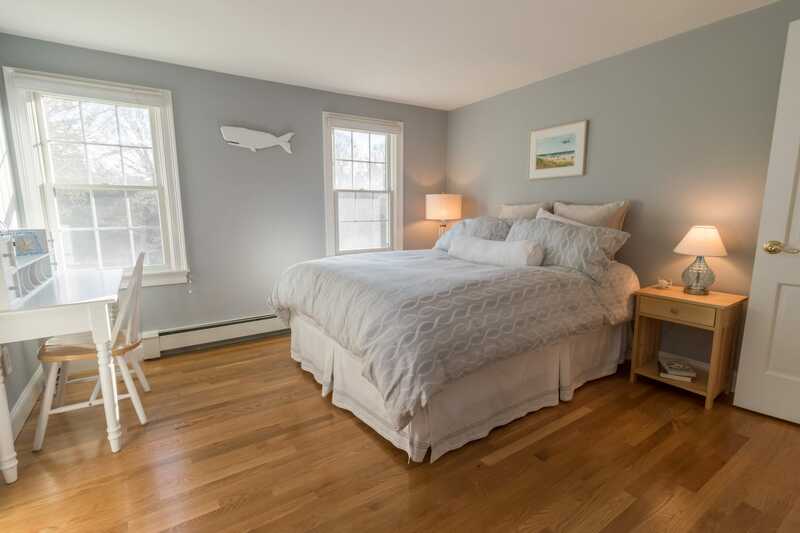 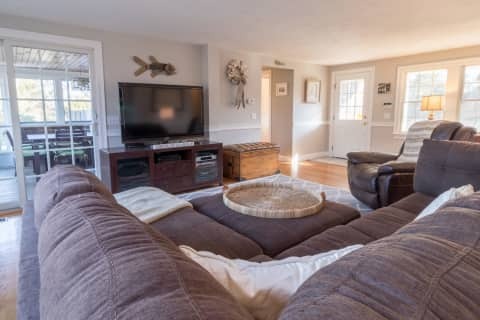 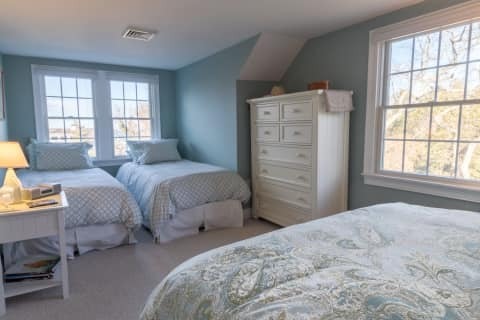 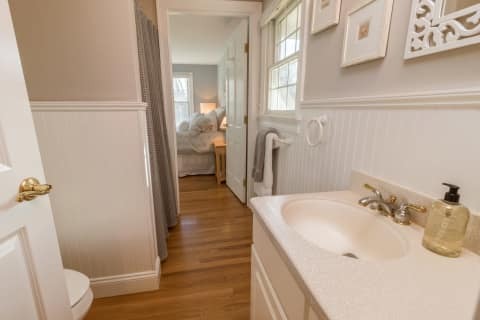 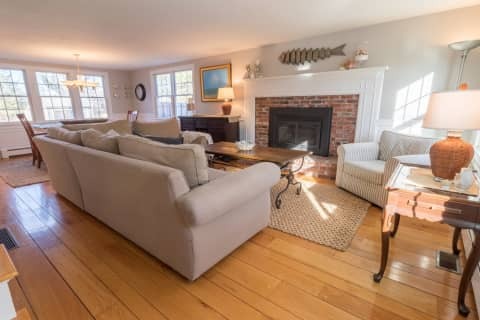 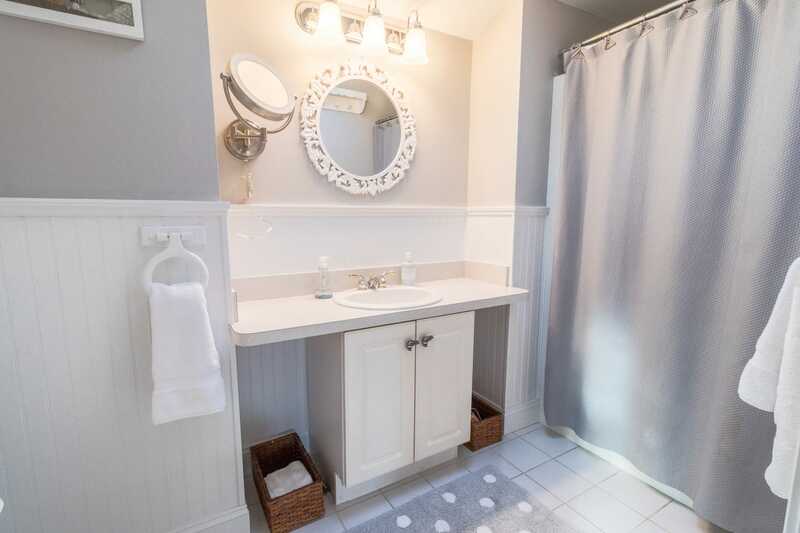 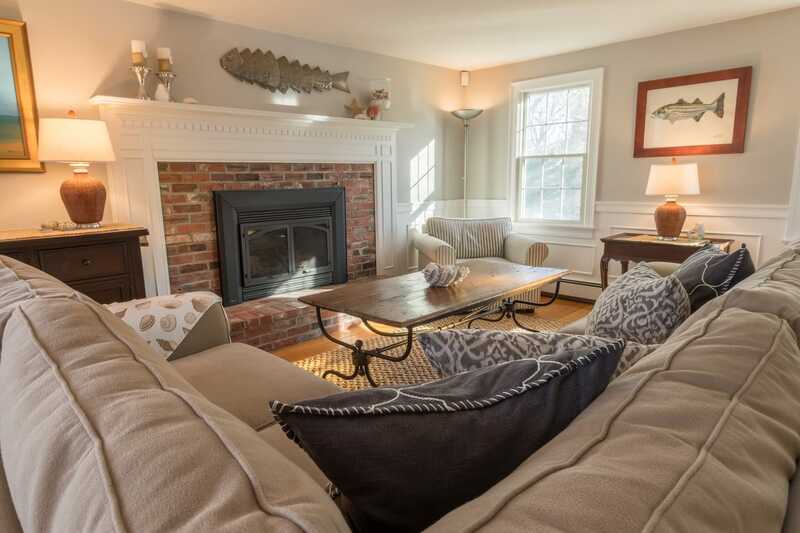 Enjoy summer picnics in the professionally landscaped yard, brilliant sunsets and July 4th fireworks from one of the two decks overlooking Cape Cod Bay or walk to resident's only, Little Beach, only .1 miles away. 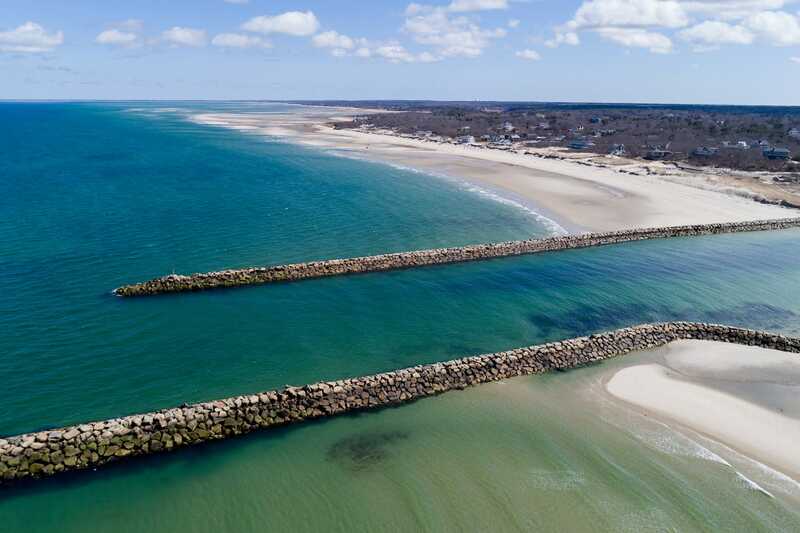 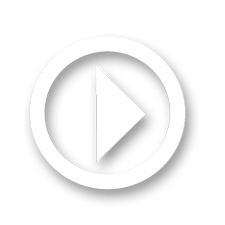 Within a block, boaters will delight in the close proximity to Northside Marina, Dennis Yacht Club and Sesuit Harbor Cafe', home of the Cape's best lobster roll and daily dining waterside through the summer season. 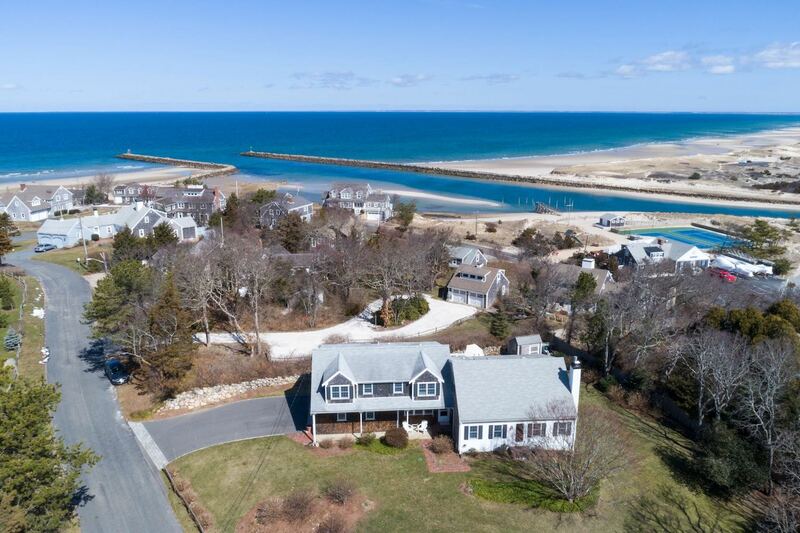 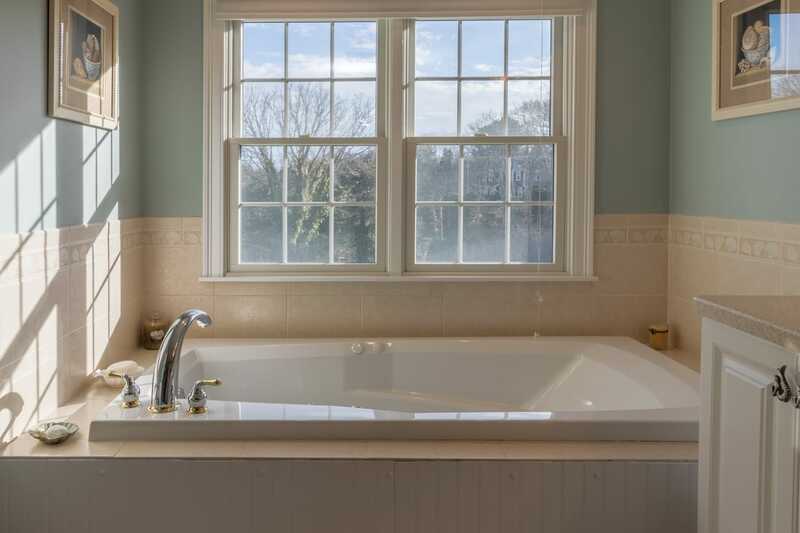 Be the next proud owner of this stunning home and let your Cape Cod memories begin for generations to come.